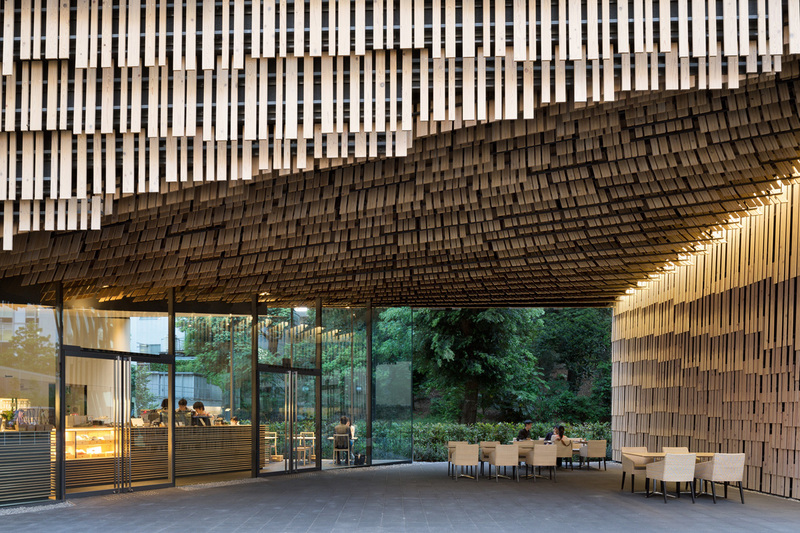 Internationally acclaimed architect Kengo Kuma sat down with TOKI for an interview to shed light on his work, views on Japanese architecture within a global context, and overarching aspects of Japanese culture. He is the recipient of various prestigious awards around the world, including the Global Award for Sustainable Architecture 2016. 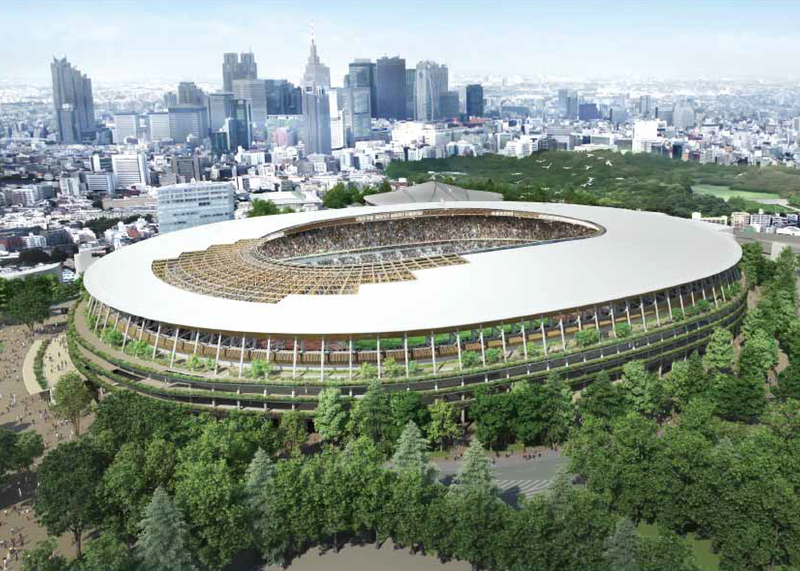 Further, Kuma’s stadium design was chosen for the Tokyo 2020 Olympics, adding yet another highlight to his impressive list of works that includes the Nezu Museum and the renovation of the historical Kabuki-za Theatre. 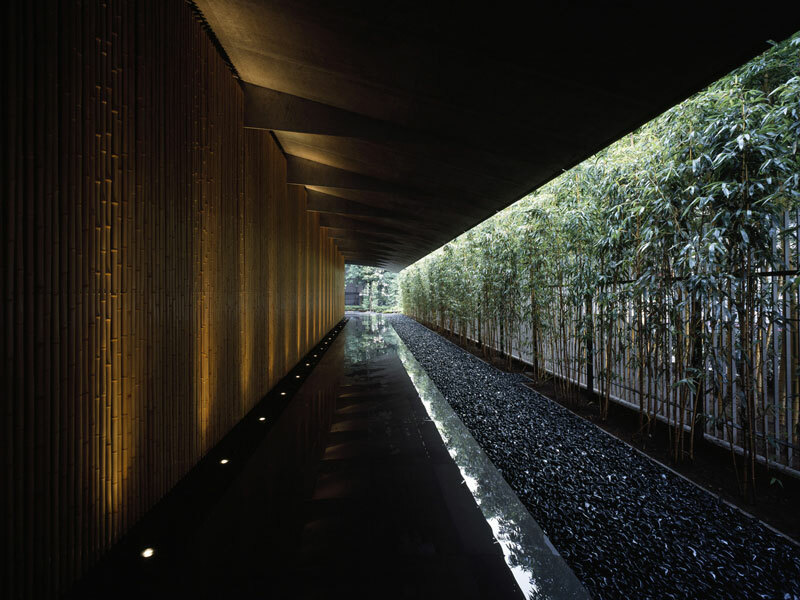 Kuma and his company Kengo Kuma & Associates have completed hundreds of projects across Japan as well as throughout the world. 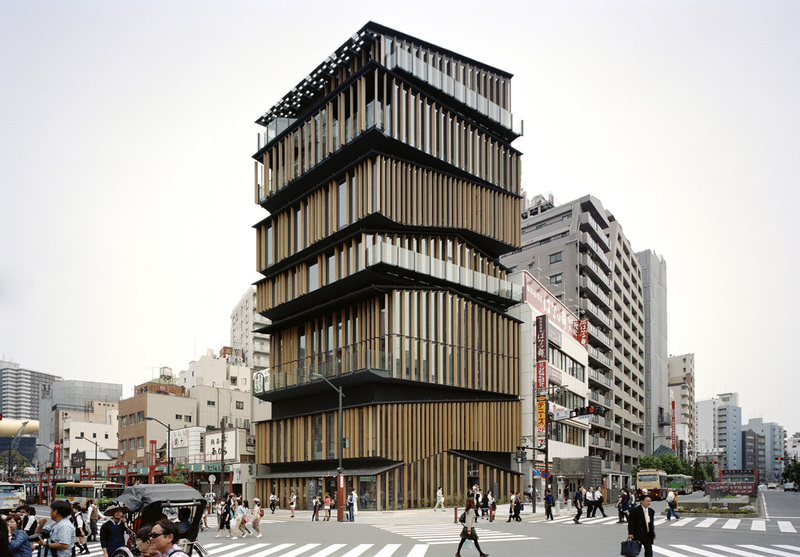 Kengo Kuma was born in Yokohama in 1954 and studied architecture at the famed University of Tokyo, graduating in 1979 with a Master’s degree in Architecture. He later spent two years at New York’s Columbia University as a visiting scholar (an institution where he would eventually lecture). He has since then served as professor on the faculties of Keio University and University of Illinois, as well as within the University of Tokyo’s Graduate School of Architecture. “We were taught that architecture should be made from concrete and steel... but I hate concrete and steel,” Kuma chuckled. He further stressed the importance of creating architecture that is comfortable and natural towards the human body. Instead of using industrially manufactured materials such as concrete and steel, he prefers natural, softer materials that can be manipulated by human hands, like paper and wood, which are much more conducive in creating “people-friendly” architecture. It is this shift in materials that set Kuma in a different direction. After the economic bubble burst in 1990, the job market in Tokyo was down and opportunities for architects were scarce. During this financially difficult period of roughly 10 years, Kuma was able to explore the rural areas of Japan. Interacting with the local craftsmen, he recognized their superior skills and realized that his dissatisfaction with concrete and steel could be resolved by incorporating traditional techniques and natural materials into his designs. “Through this, I was able to discover my own architecture,” he said. Kuma recalled discovering the significance of Japanese craftsmen preserving their traditional production methods. “I once thought that [for the case of other developed nations] using natural materials and traditional techniques was something that might still be found in the countryside, but I was completely wrong. In almost all cases, these traditions are lost.” Japan is the exception to this paradigm. So what did Kuma see in the traditional techniques of the Japanese craftsmen? “Regarding carpentry, Japanese are the best,” he stated frankly. While many factors attribute to his reasoning, he mainly attributed their mastery of carpentry to Japan’s abundance of natural resources. He pointed out that Japan still retains 70% of its forestry while many countries have lost much of theirs. Kuma continued, “Japanese people are very good at working with their hands. Often it’s said that Japanese aren’t good at expressing themselves or speaking... but they excel when it comes to working on detailed craftwork, or utilizing different materials, maximizing their properties.” He elaborated that Japanese people have a tendency to avoid enterprise and communication, preferring to retreat into their “own little world.” He analogically described Japanese as living in a tiny valley, and within that small closed space, they are able focus intently on their work. While praising their superior skills, Kuma also explained that Japanese craftsmen also display a lack of interest in the management and promotion of their trade. Kuma explained that by skillfully assimilating the mastery of the Japanese craftsmen into his own modern designs, Japanese architecture could be recognized as the leading forefront in the world of architecture. From an architect’s perspective, Kuma clarified the importance of visiting the actual location where the building or project will take place. He stated that often, there is information that cannot be gained from images or words alone, and that by visiting a locale in-person, one can gauge things such as size, depth, air, light and humidity. In traveling to the site, one is also able to communicate with locals from the area and receive knowledge otherwise unavailable from the Internet. Using one’s own physical body to experience a place in-person is exactly what Kuma recommends for visitors to Japan to do. “What do I want them to do? I want them to walk, get tired and hungry, and then eat delicious food. I want them to experience hot and cold, exhaustion, deliciousness - all of the things that Japanese people experience.” While it’s fine to take a car, train or bus to get somewhere, Kuma emphasized the importance of walking around, exploring the destination and familiarizing oneself first-hand. Just as Kuma physically learns about a location’s temporal and topographical characteristics, he wishes that visitors learn about Japanese culture similarly, with the five senses and not through a screen or a book. After hearing about TOKI’s architecture tour in development, Kuma was pleased and offered some words of wisdom to consider when appreciating the architecture of Tokyo. Kuma also listed personal recommendations of must-see architectural sites in Tokyo, mentioning the Murano Museum in Tokyo’s Setagaya Ward, areas of the Asakusa district, his own project the Nezu Museum, as well as residential areas in the suburban outskirts. Kuma is all too familiar with this concept, as his projects include Japanese ryokan (hot spring and inn), a quintessential example of omotenashi. 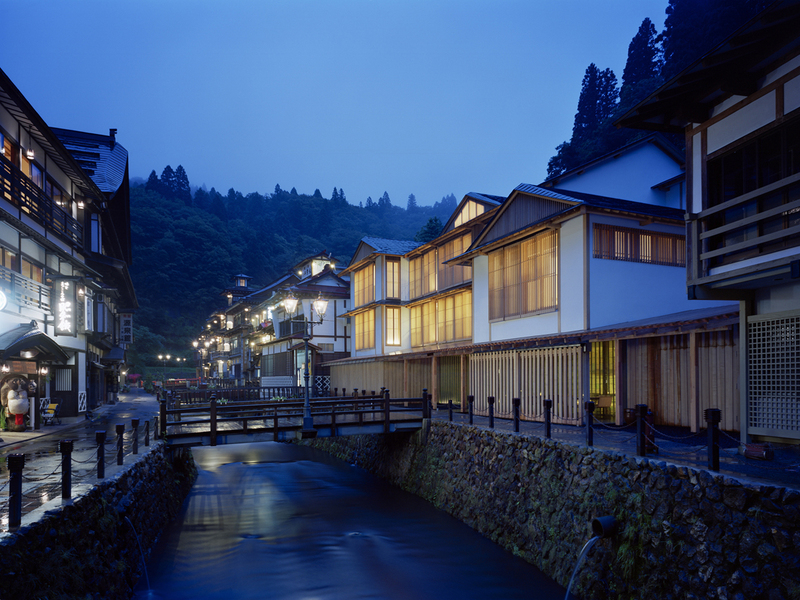 His most well known project within this category is the Ginzan Onsen Fujiya, a ryokan located in Yamagata Prefecture. Kuma rebuilt the 300-year old establishment, designing it in a style so that it blends in naturally with its environment. 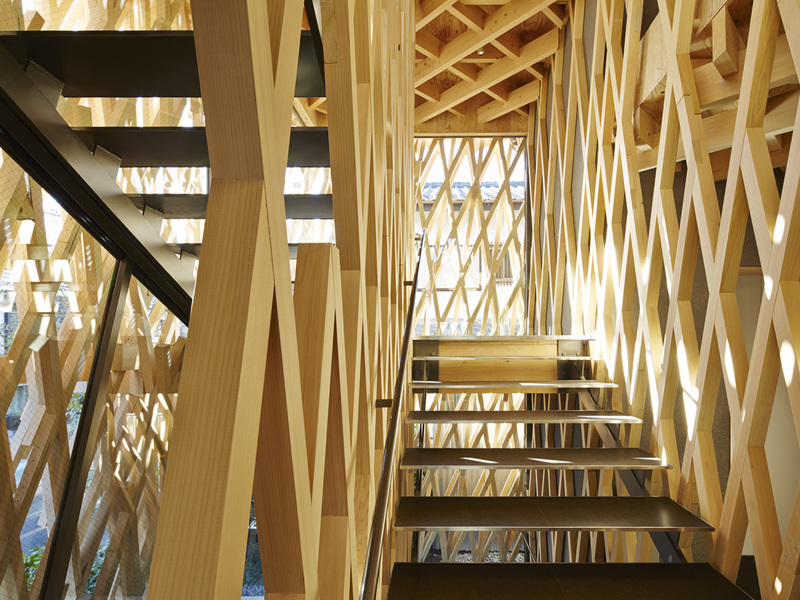 The structure depicts Kuma’s architectural modesty, which he refers to as “losing” to its surroundings. This modesty is also prevalent in his renderings for the 2020 Olympic stadium. It was designed to be inconspicuous and low in height, blending in with the surrounding forested area of Gaien. 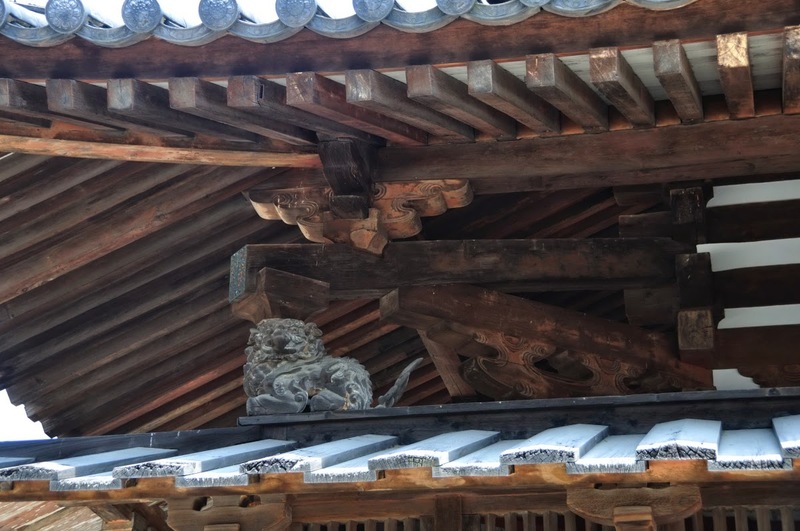 Another feature is the incorporation of beautiful wooden eaves, specifically modeled after Nara’s Hōryū-ji, the oldest surviving wooden structure in the world. Kuma’s stadium highlights his desire to utilize and incorporate natural materials as well as traditional techniques in a fresh, modern design of the future. Kuma left us with final words asking for visitors to discover Japan for themselves. “People will often visit Japan and usually realize, ‘There’s something different about this place,’” he said. He explained how some fellow European architects, sometimes highly opinionated and critical individuals, have visited Japan and leave completely changed. “Visiting Japan has the power to change lives,” he said. For Japanese people who grew up living in Japan, the goings of everyday life are quite commonplace and ordinary. Visitors from abroad however bring completely different perspectives, and Kuma encourages visitors to form their own opinions and ideas as to why Japan is special.